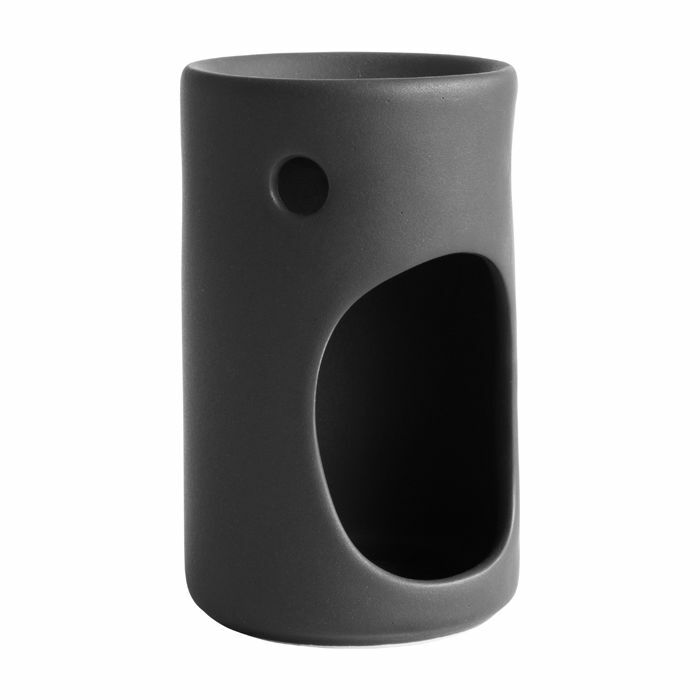 This is a classic ceramic oil burner, adding another sense to your space. Fragile. Handle with care. Dust with a clean cloth. This is a classic room spray adds another sense to your space. 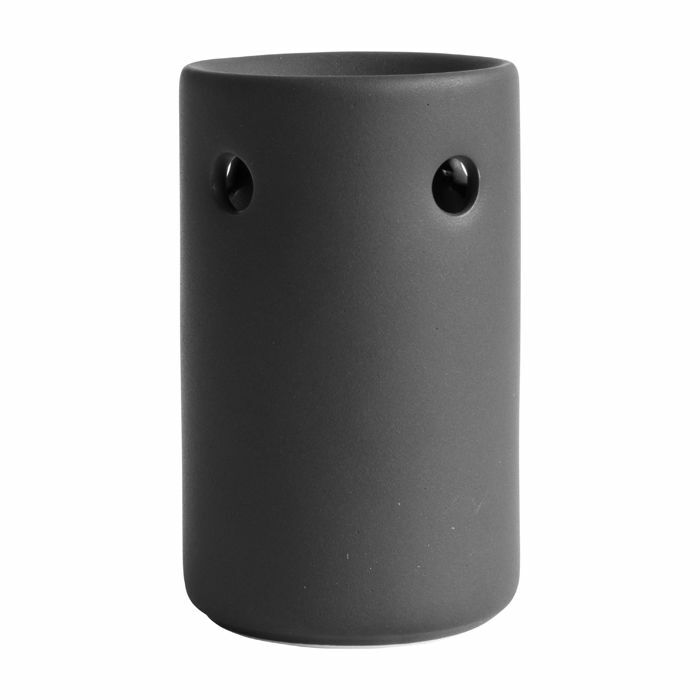 This classic ceramic oil burner oil adds another sense to your space. 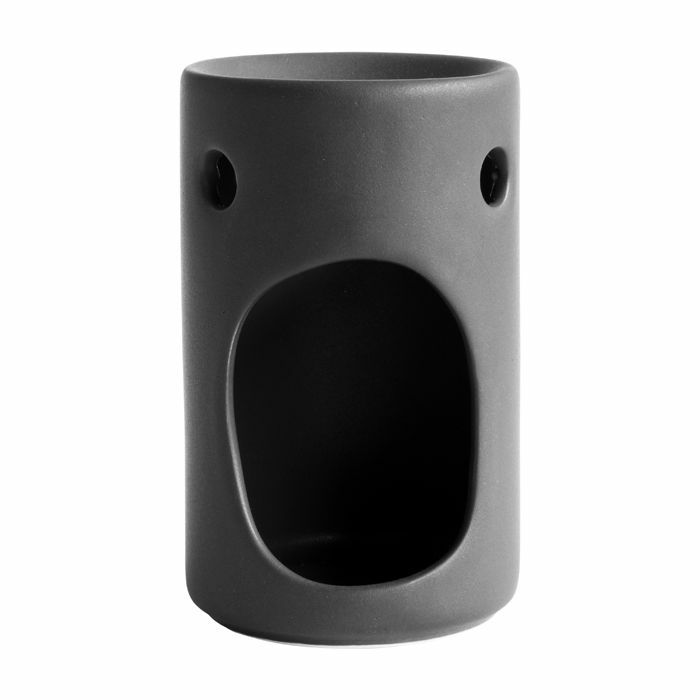 This candleholder mounts on a wall.